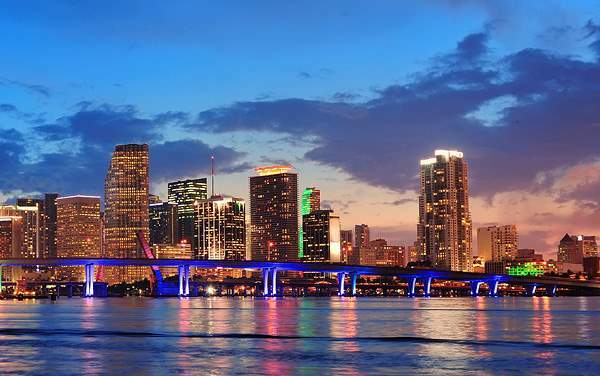 The Western Caribbean beckons you to get outside and get active. 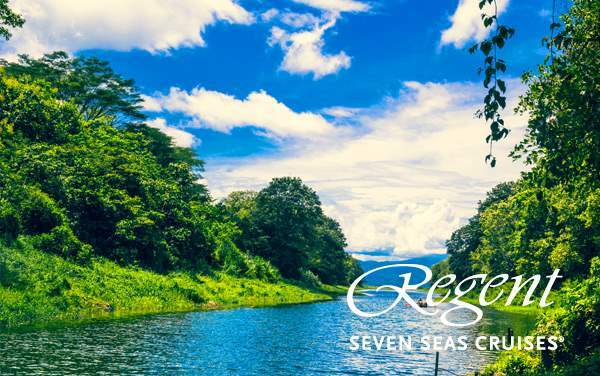 This incredible set of islands is perfect for adventure seekers and nature lovers, and Regent Seven Seas Cruises is ready to take you there. 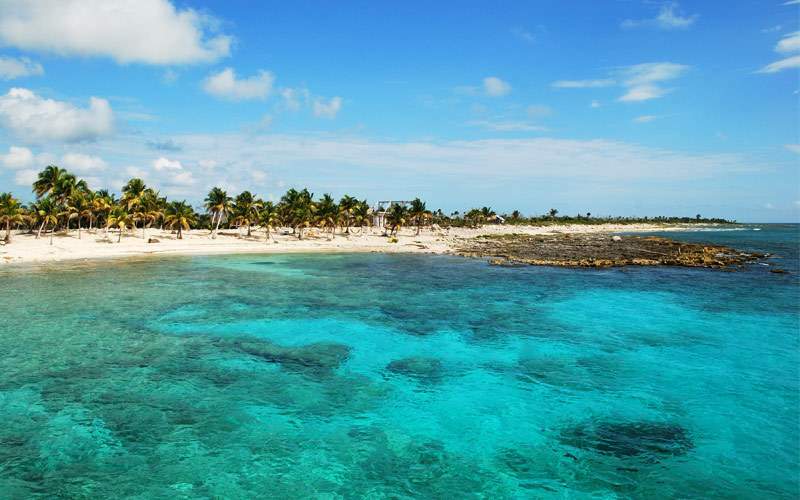 The ports of Cozumel, Costa Maya, Roatan and Belize City are all along the Mesoamerican Reef, which is home to tons of underwater wildlife – it’s the perfect spot for snorkeling and scuba diving. 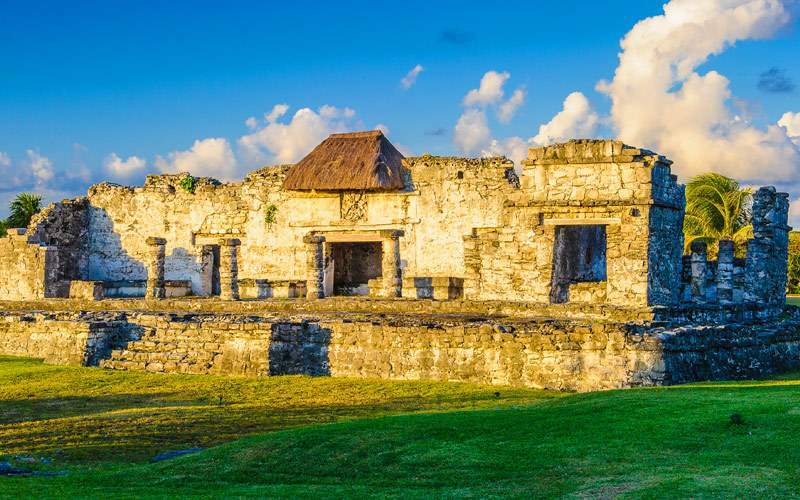 There are also a lot of Mayan ruins to visit, and you’ll learn about this ancient culture and how they still influence modern life. 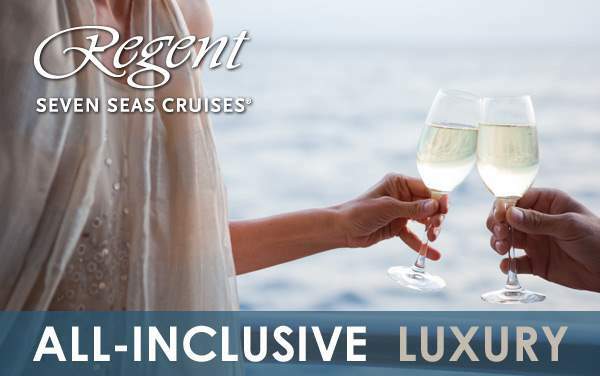 Regent Seven Seas Cruises opens up the Western Caribbean to you for wonderful exploration. 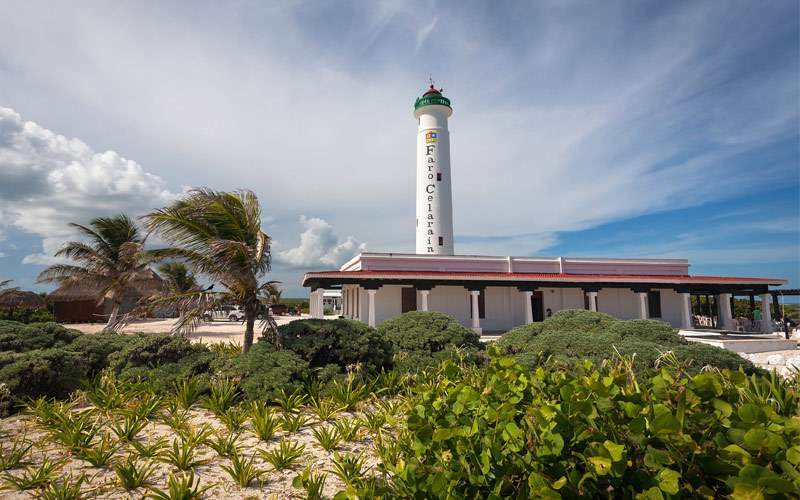 Visit El Cedral, the oldest settlement in Cozumel, where you’ll learn about the Mayans who first inhabited this land. Then you’ll visit El Mirador, a limestone formation that is perfect for picture taking. 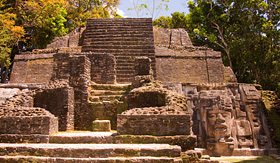 You’ll also visit a Mayan village and the Tequila Hacienda Museum where you’ll see traditional dances. 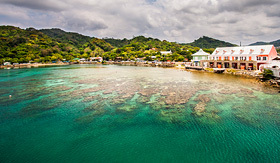 Nature-lovers rejoice because this is a wonderful way to explore the natural beauty of Roatan. 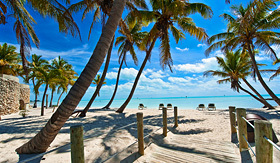 You’ll be guided in a clear kayak on a trek along the white sand beach. Afterwards you’ll get to unwind on the beach. Take a river boat up the New River where you’ll be able to take in the local birdlife of Belize. 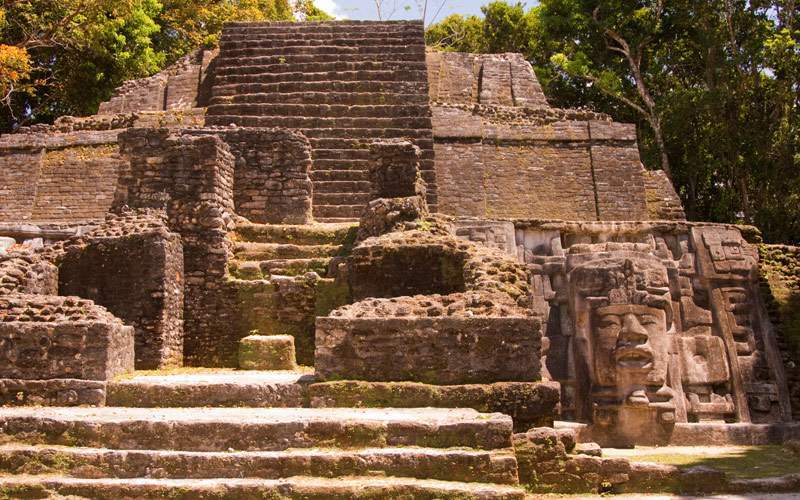 You’ll then visit Lamanai where you’ll see masks of gods and rulers, and you’ll also learn about the Mayan people who lived here so many years ago. 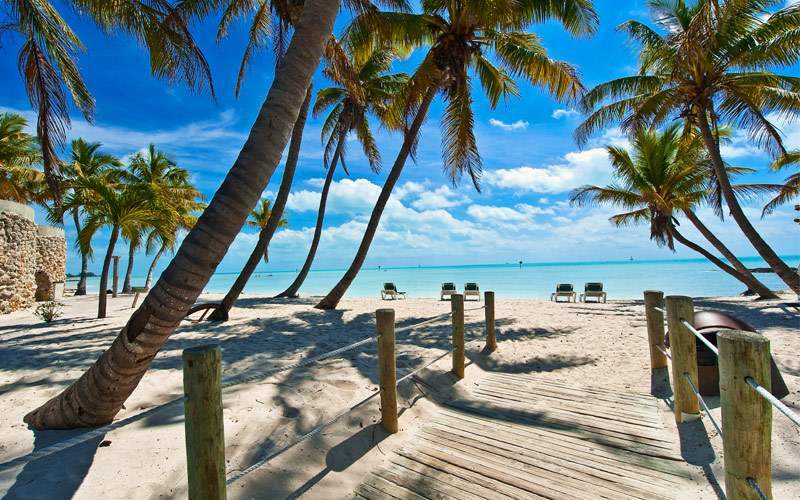 See Ernest Hemingway’s House, step foot on the southernmost point in the continental U.S. and visit Captain Tony’s Saloon where Jimmy Buffet would sometimes play, all on your bike ride through the funky town of Key West, Florida. Explore the bottom of the sea with the help of you diving helmet. This helmet lets you walk on the ocean floor and breathe naturally into your helmet. 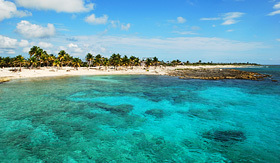 You might see stingrays, eels, blue tangs and parrotfish, among many other sea creatures. 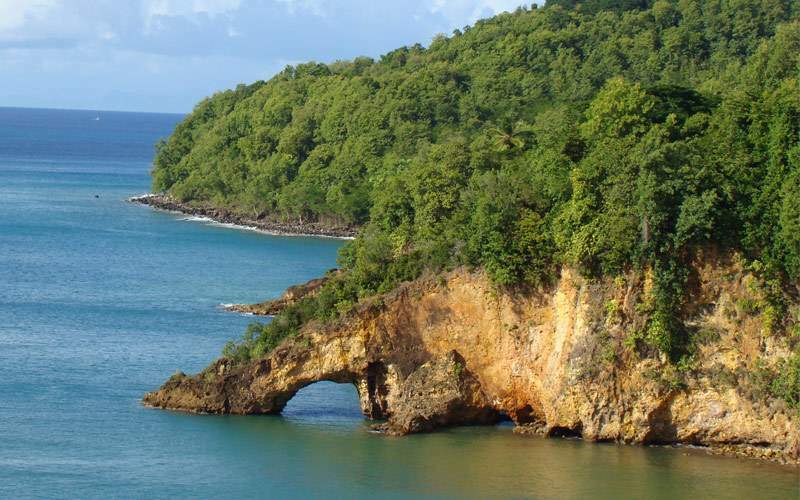 Travel around Castries, St. Lucia and visit La Toc Battery, a fort built by the British to defend the island. 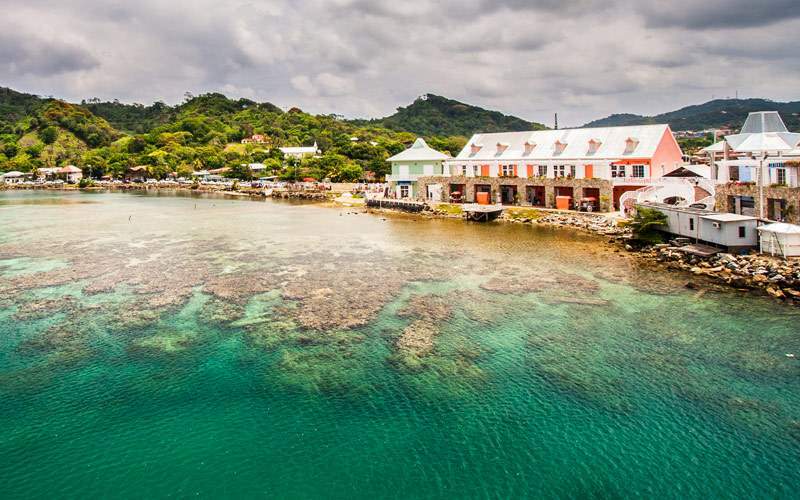 Then head out toward the idyllic Marigot Bay. 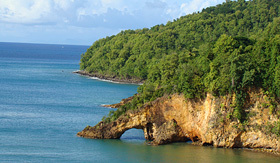 Lastly, visit the old colonial house of St. Marks for amazing views of the Castries harbor and some Creole snacks. 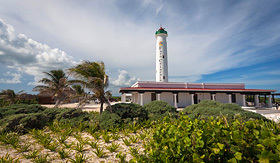 View our photo gallery of Western Caribbean cruising photos from Regent Seven Seas Cruises. 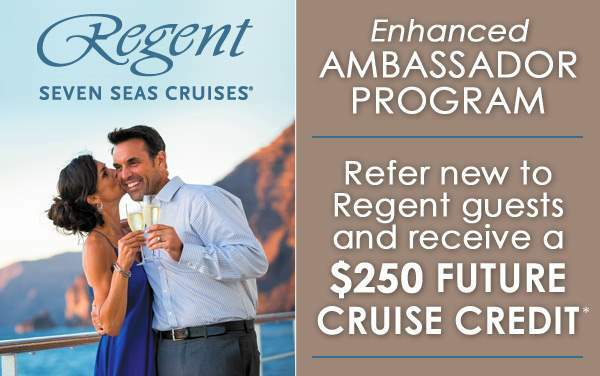 Remember, this is only a taste of the experiences waiting for you on a luxurious Regent Seven Seas Cruises Western Caribbean cruise vacation.